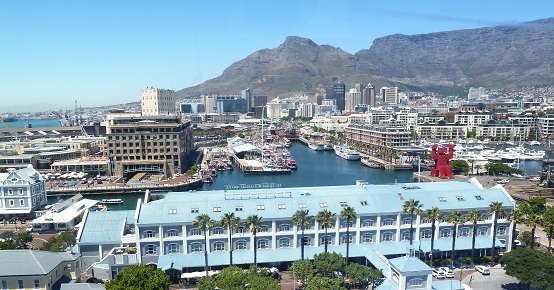 With the dramatic Table Mountain (also known by its ancient name, Hoeri Kwaggo) backdrop and inspiring ocean views, Cape Town in the Western Cape is indisputably one of the world’s most beautiful cities. When you look down upon Cape Town from Table Mountain or Signal Hill it is absolute magnificent and for me as a tourist guide who have seen the view a thousand times, it is always something to be proud off and to marvel at. 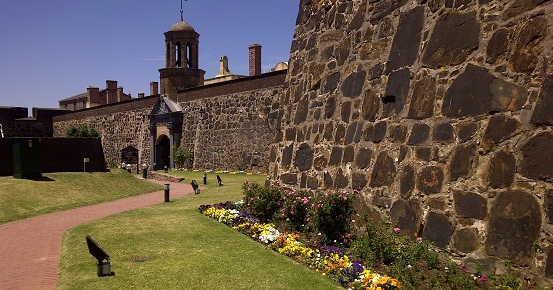 As cities go, Cape Town, compared with ancient cities in Asia and Europe, is still very young. In a relative brief three and a half centuries, however, it has experienced interesting times and gathered odd events and diverse people who have come to the Tavern of the Sea, to fall in love with its beauty and atmosphere and then remained for the rest of their lives. The District Six Museum – revives the history of a vibrant community that was forcibly removed to the city’s periphery during apartheid. The Jewish Museum – Exploring the social, intellectual, and cultural contributions made by South Africa’s Jewish community. The Robben Island Museum – From the 17th to the 20th centuries, Robben Island served as a place of banishment, isolation and imprisonment. Today as a World Heritage Site and museum it is a reminder of the price paid for freedom. The City center with many shopping areas and flea markets including Greenmarket Square, Church Street, Long Street and the Grand Parade. 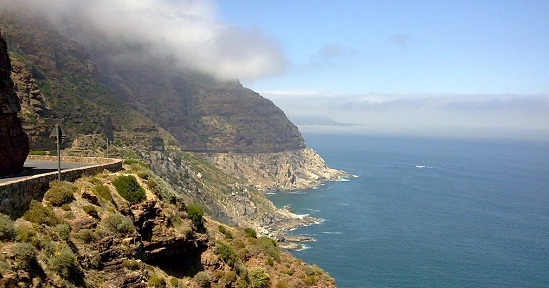 Not to be missed on a Cape Town visit is the Cape Peninsula Route, which is famous for viewing the penguin colony at Boulders Beach, the disputed meeting point of the Two Oceans at Cape Point and the most south-western point of the African continent atCape of Good Hope. 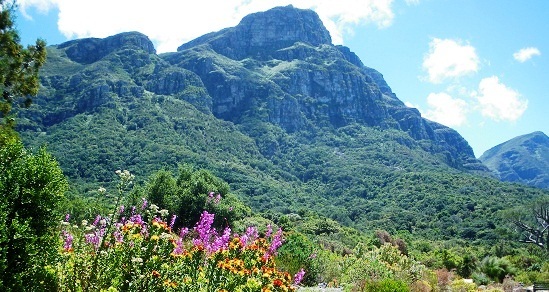 Just minutes out of Cape Town are many wine routes and few places in the world are as stunning as these lush valleys with towering mountains, a dramatic backdrop for the rows of grapevines, giant oak trees, Cape Dutch and Victorian Buildings and quaint towns like Stellenbosch, Franschhoek and Paarl. This entry was posted on September 26, 2015 by liana in Misc..